This poster has developed from conversations I’ve had with users. Knights Park is the main campus for designers, from interviews with graphic designers undergraduates, the feedback was to have adequate signage and posters that students can relate to. 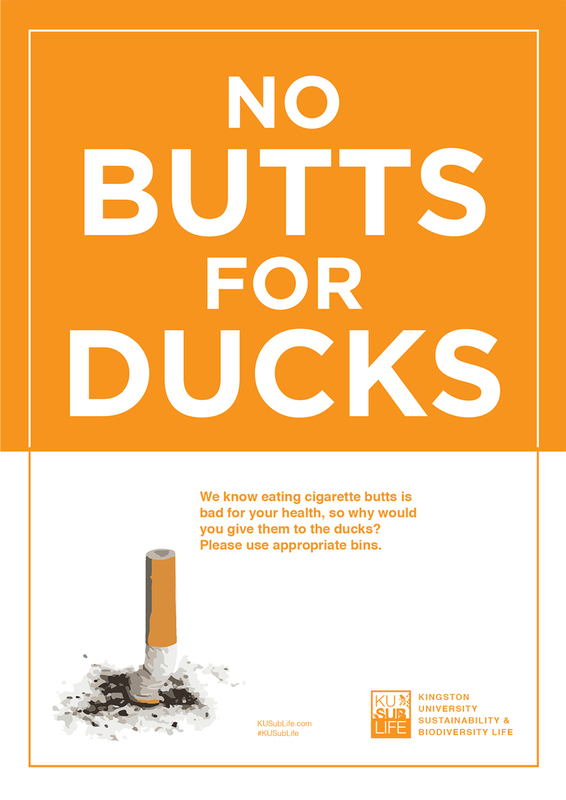 This idea aims to be a brief open to other designers, so students have the chance to create awareness posters to help reduce litter. Not only does this impact other students behaviour, but also creates a deeper understanding of the student creating the campaign also.